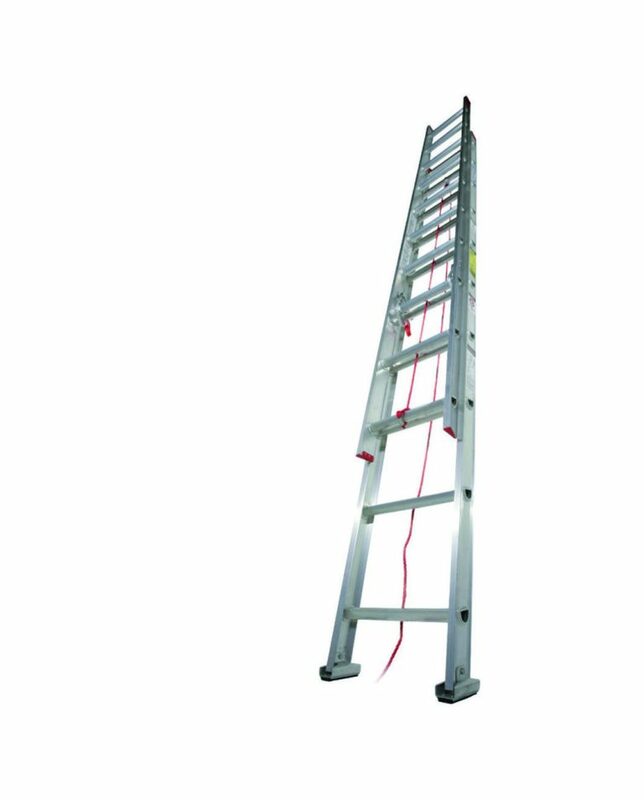 Solid die- cast aluminium hooks and a smooth operating pulley with durable rope. 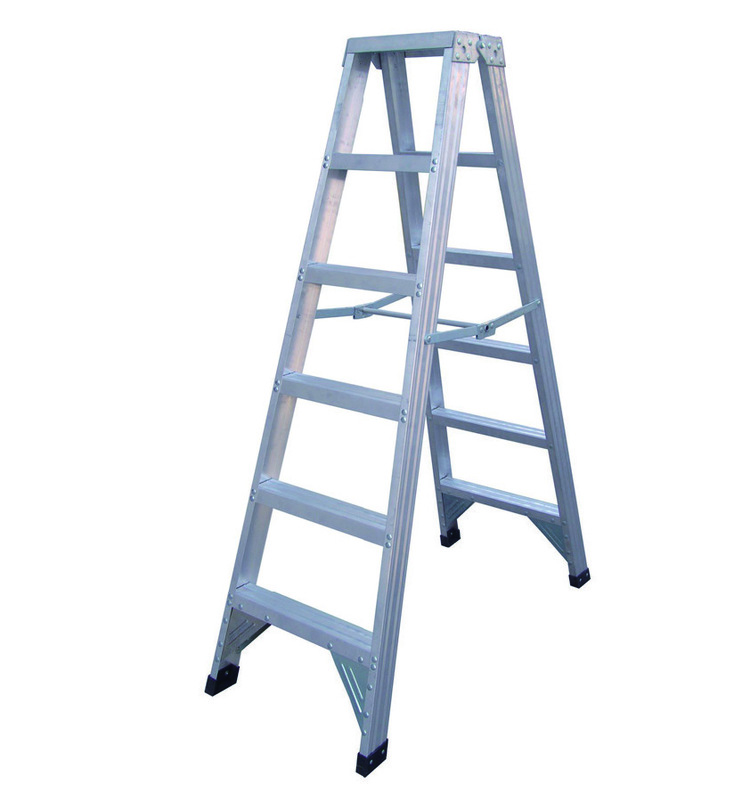 Wide, flat step, with non-slip features make it comfortable to climb and enhances ladder stability. 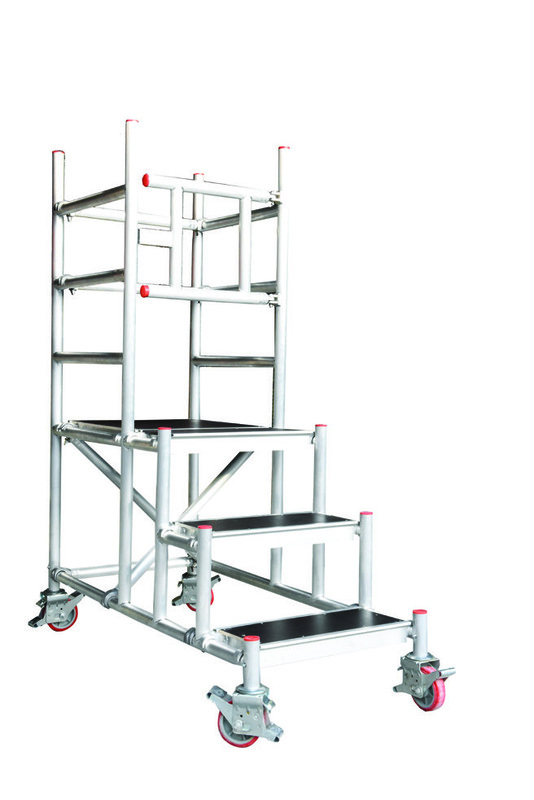 Unique rectangular shaped heavy duty profiles gives greater strength than C- channel or normal box shaped profiles. Light-weight, easy to use ladder that extends upto 11m access. 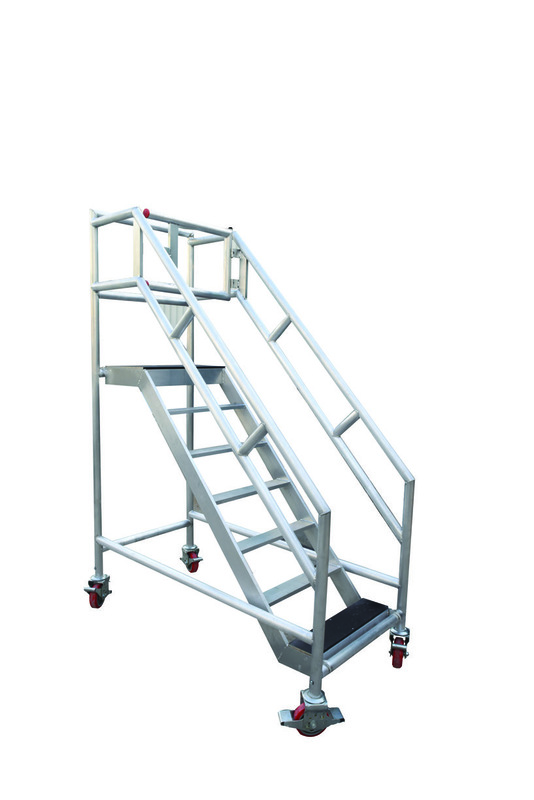 Two-step standing area when ladder sections are extended; can also be retracted for efficient storage. Anti-slip PVC shoes provide stability and mar-resistant end caps provide safety.